Mission: We reveal and foster God's healing love by improving the health of the people and communities we serve, especially those who are poor and vulnerable. SCL Health – Why Work For Us? Want to know more about the big picture at SCL Health? The following statistics are more than numbers – they show that our combined efforts make a big difference for every individual we serve. More than 18,000 employees serve with SCL Health. We believe fully engaged employees are the foundation of exceptional patient care. We value diversity and offer promising career opportunities with great benefits for those looking to make a difference in the communities we serve. Becoming part of our care team is more than a career. It’s a calling. We make it easy for you to search for the job you’re looking for with our online tool. You can tailor your job search around the preferences that matter most to you, saving and applying for your favorite jobs and setting up alerts when new positions become available. Find your new job now. We are always seeking nurses to serve in a variety of specialties and clinical settings, including hospitals, physician clinics and home health. We offer full- and part-time opportunities, travel and float pool and flexibility. In some cases, we offer sign-on bonuses. Learn more about a nursing career at SCL Health. 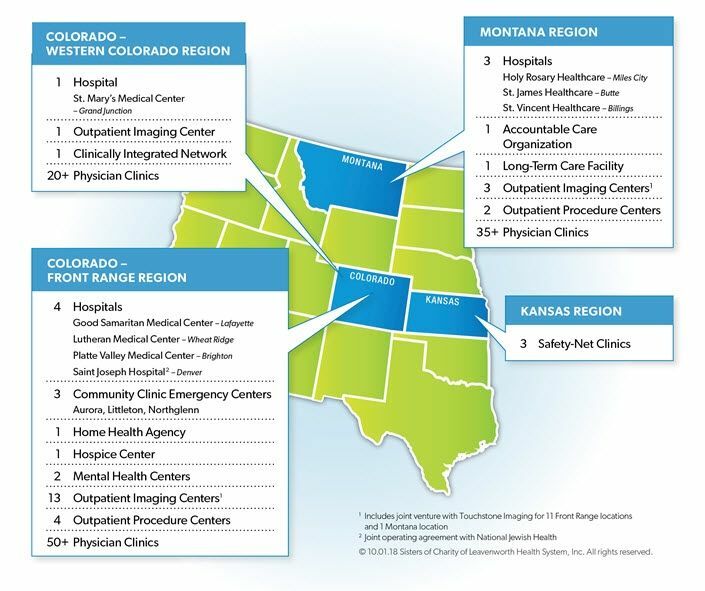 SCL Health serves multiple communities in Colorado and Montana. Find your fit in one of our hospitals or clinics. We reveal and foster God's healing love by improving the health of the people and communities we serve, especially those who are poor and vulnerable. Inspired by our faith, we will partner with our patients and communities to exceed their expectations for health. Caring Spirit - We honor the sacred dignity of each person. Excellence - We set and surpass high standards. Good Humor - We create joyful and welcoming environments. Integrity - We do the right thing with openness and pride. Safety - We deliver care that seeks to eliminate all harm for patients and associates. Stewardship - We are accountable for the resources entrusted to us. 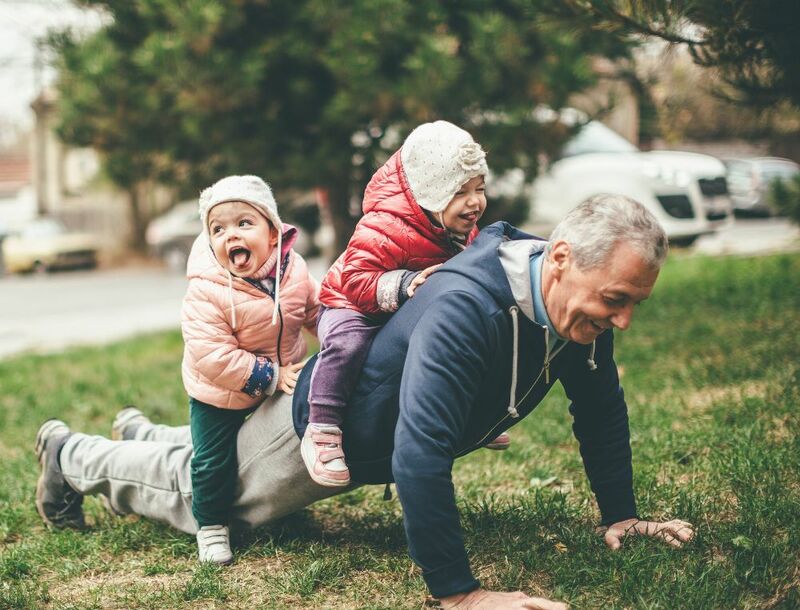 SCL Health offers benefit plans, incentives and well-being resources to help you and your family find greater overall balance. These interconnected areas of life include your physical health, your professional self, your social and emotional life, and your financial health. As part of our Power to You initiative, we believe in the importance of having the right tools, resources and support available to you – at the right time – so that you can navigate life’s ups and down and be more mindful of your overall health and well-being. Learn more about the specific benefits we offer. One of our unique core values is “Good Humor,” which means we approach our work with a welcoming and joyful spirit. Put another way, we like to have fun. Our co-workers and patients are the ones who make our work so rewarding and special, and we take time to nurture these relationships with laughs, smiles and joy whenever possible. No matter how much you love your job, it shouldn’t be your life. SCL Health encourages our people to spend time with family, be involved in the community and just plain rest. We believe so much in this, in fact, that we offer a comprehensive employee wellness program to help you manage your life and stay healthy in mind, body and spirit. We also conduct an annual employee engagement survey to understand what we do well and what needs to be improved. These surveys are used to create action plans to make your work life better. And it’s working. SCL Health has been nationally recognized for the work we’ve done to improve employee engagement. When you join SCL Health, you become part of a place that celebrates differences. We recognize the sacred worth and dignity of each person and embrace those characteristics that set us apart from one another. We believe these differences help us deliver even better care and service to our patients and their families by bringing diverse perspectives, experiences and skills to our mission. This comes from hiring people of all ages, ethnicities, genders and backgrounds. We aspire to create a workplace where new graduates and entry-level employees can get a start and grow, benefiting from the experience and expertise of others. We hire hundreds of veterans who have proudly served our country and apply their valuable knowledge and experience to improving the lives of our patients. We are a faith-based healthcare system founded by the Sisters of Charity of Leavenworth. Today, our workforce includes a rich variety of faiths and traditions, and together we recognize the important role of spirituality in so many of our lives. Whether you are part of the Catholic faith we were founded on or hold other beliefs, we encourage reflection and prayer and offer opportunities for people to engage in spiritual activities at work. I applied online. The process took 3 weeks. I interviewed at SCL Health. Brief phone interview with a recruiter, then an in person interview with the manager. All pleasant experiences. The recruiter was very helpful and I ended up taking the position and really enjoy the manager as well. The interview was not very high pressure. 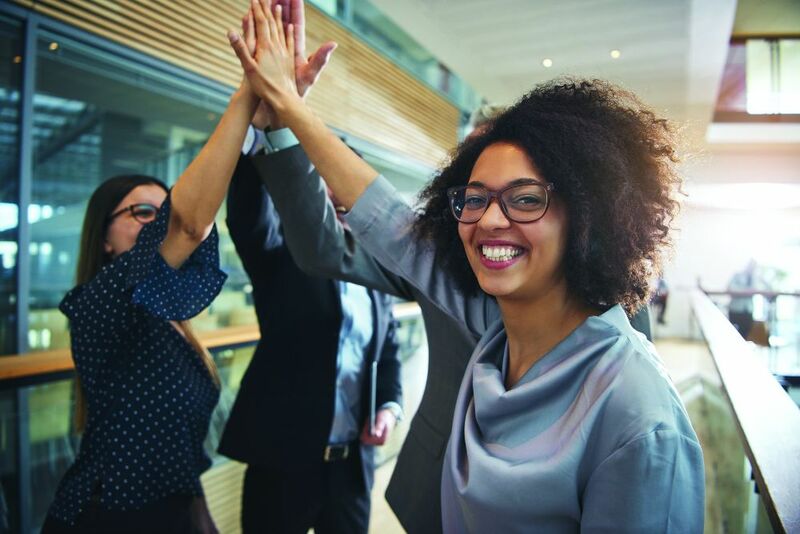 Glassdoor gives you an inside look at what it's like to work at SCL Health, including salaries, reviews, office photos, and more. This is the SCL Health company profile. All content is posted anonymously by employees working at SCL Health.